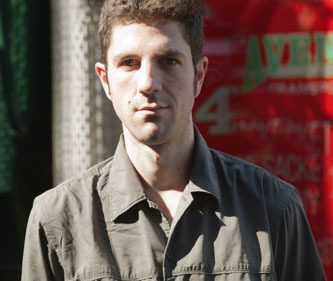 Since moving to New York City in 2006, saxophonist, composer, and educator Dan Blake has developed a wide-ranging career as a contemporary composer and performer who "regards tradition as a welcoming playground best approached with a sense of wonder and adventure" (The Boston Globe). He has released three critically acclaimed albums as a leader and has recorded and toured with leading artists such as Esperanza Spalding, Anthony Braxton, Kenny Werner, and many others. Blake holds a Ph.D. from the CUNY Graduate Center, and also produces the annual Concert to Feed the Hungry, working on behalf of poor communities around the world suffering from hunger and malnutrition.